Friday, June 12, was Episcopal Night with the Houston Astros at Minute Maid Park. 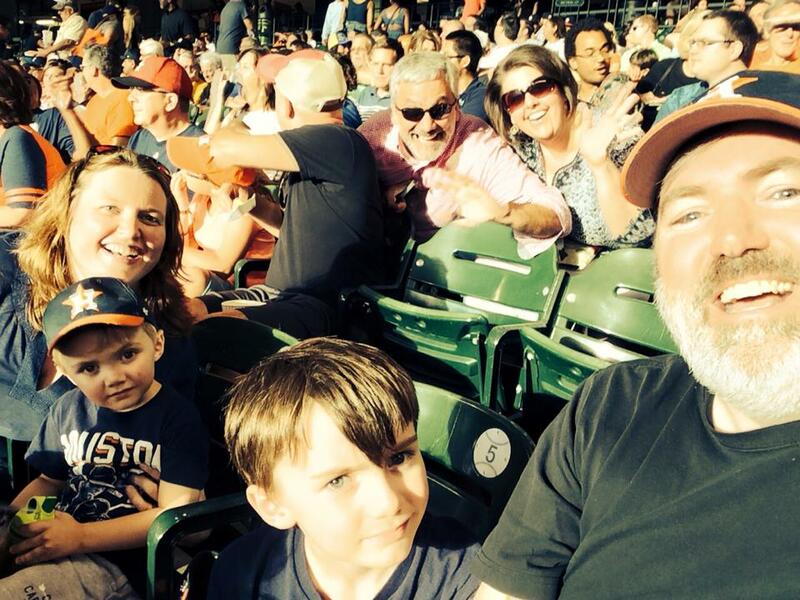 As you can plainly see in this photograph, I tried to take a family selfie at the baseball game, but there was a couple two rows behind us who photobombed each attempt. 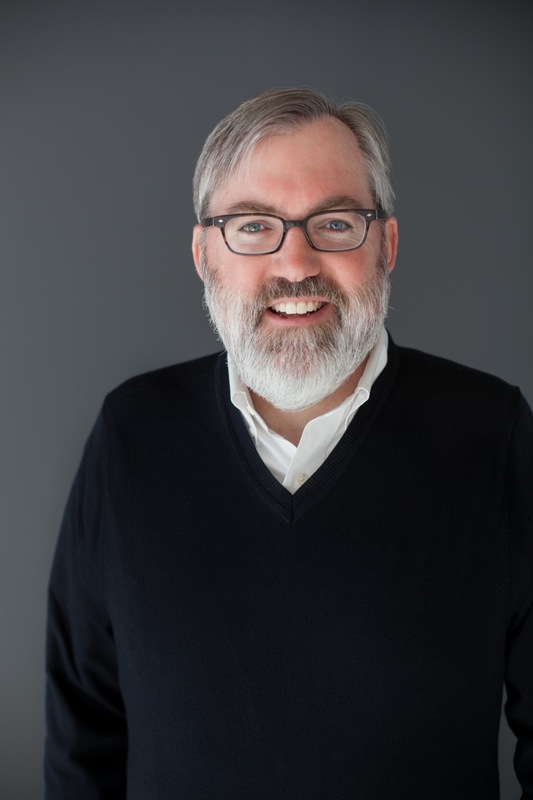 Actually, that was Roger Hutchison, the new Director of Christian Formation and Parish Life at Palmer Memorial Episcopal Church, and his wife Kristin. The Astros, by the way, routed the Seattle Mariners that night 10-0.